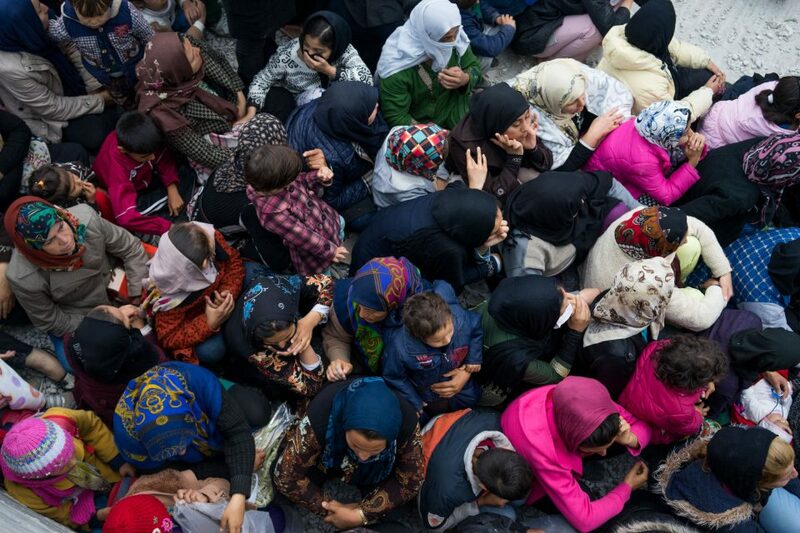 Since 2009 Greece has been the point of entry and transit for 2 million migrants from Africa, Asia and the Middle East. 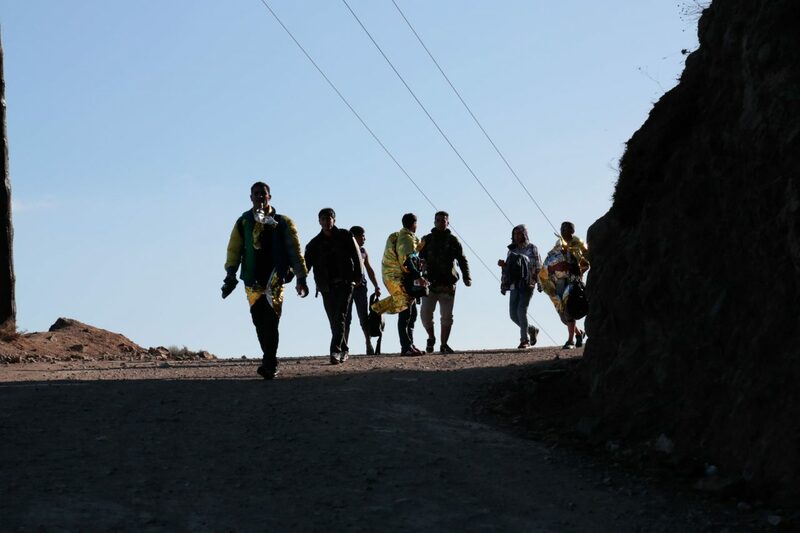 From the beginning of the crisis the country’s fragility was evident, in its economic decline, highly porous borders, poor reception facilities and ineffective asylum framework. 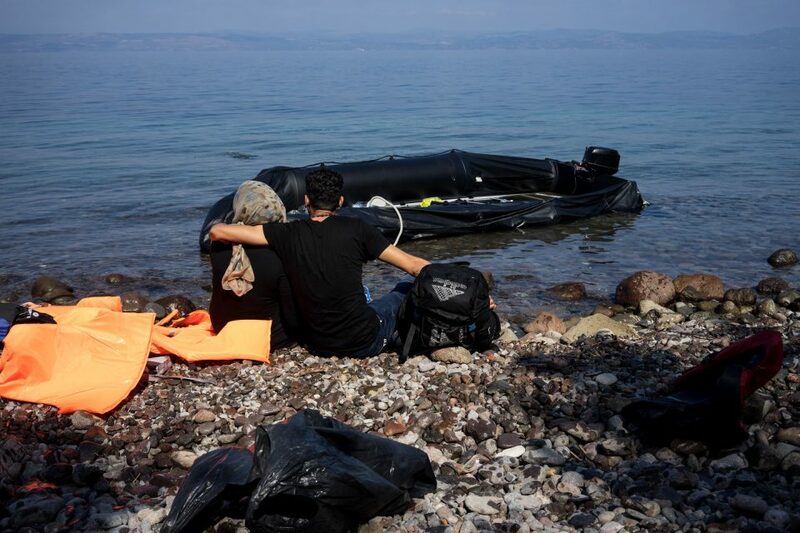 Then in 2015 the number of migrants and refugees exploded. 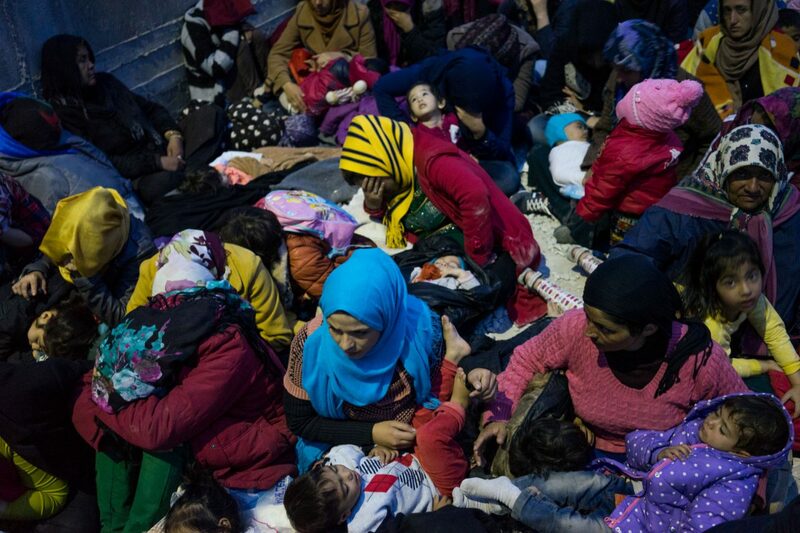 Fleeing Syria, Iraq, Afghanistan and Africa, they attempt the sea crossing from Turkey to the eastern Aegean islands. 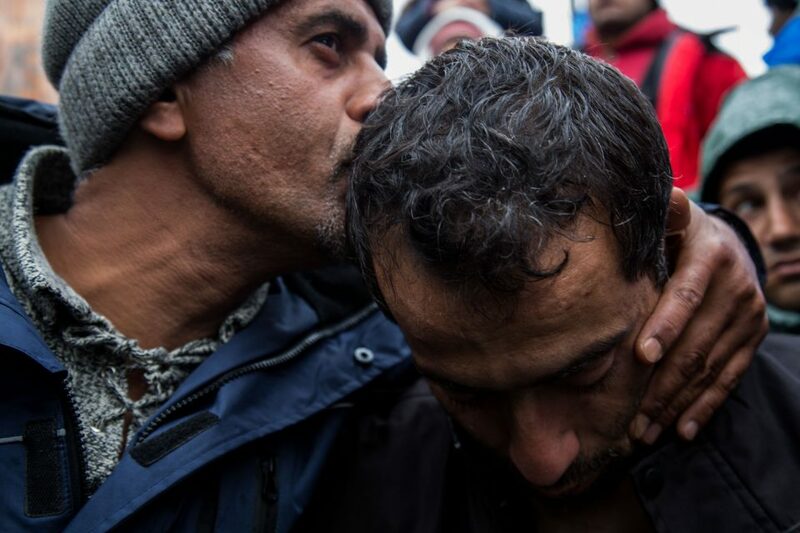 Even when they survive the perilous journey to Europe, there is no relief for the migrants. 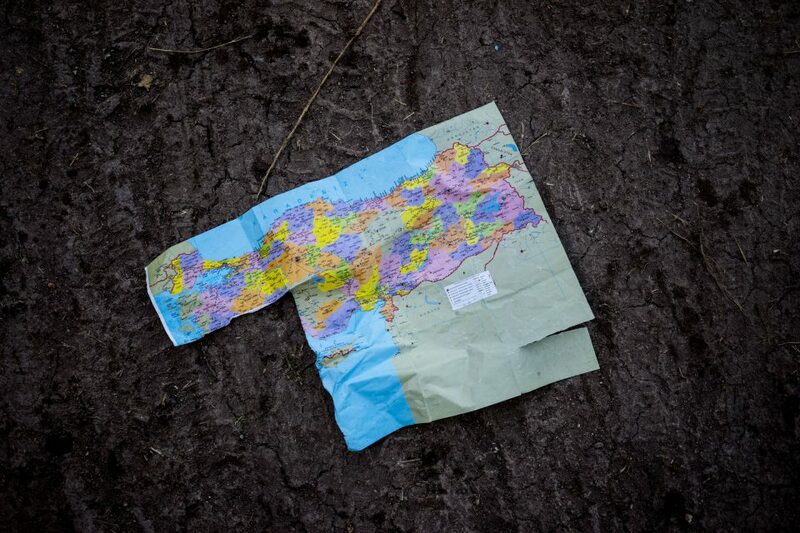 They still risk beatings and tear gas in clashes with the police, usually caused by delays in the registration process; and they endure long hikes in extreme weather conditions to reach northern Europe. 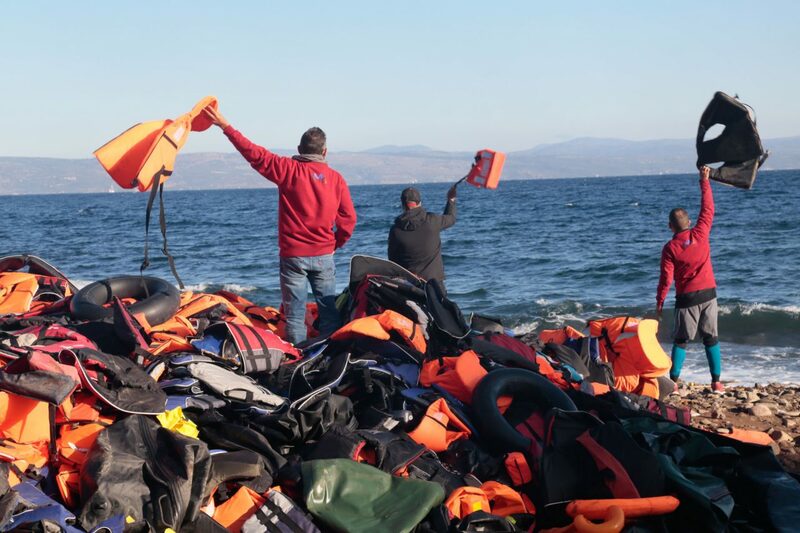 Since 2016 they have not been able to get much further than Greece, as border controls have been tightened amid fears of an immigrant invasion and terrorism. 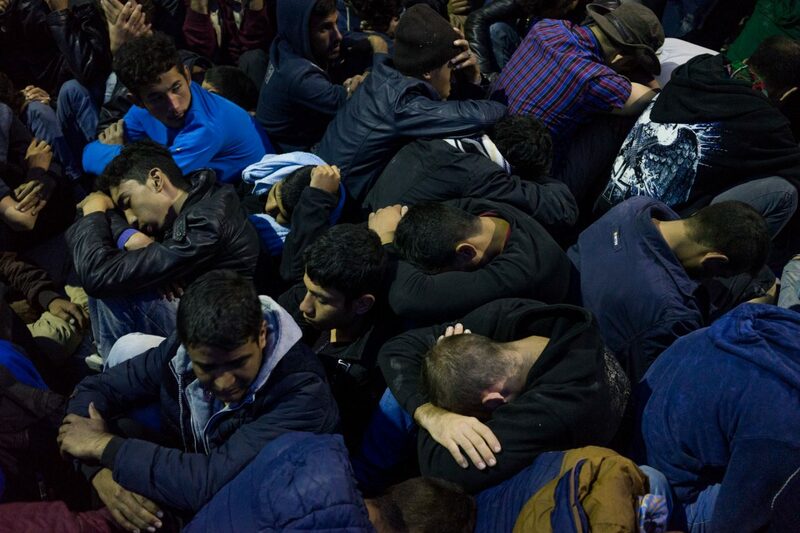 Xenophobia and nationalism are poisoning the open borders policy and the democratic values of Europe. 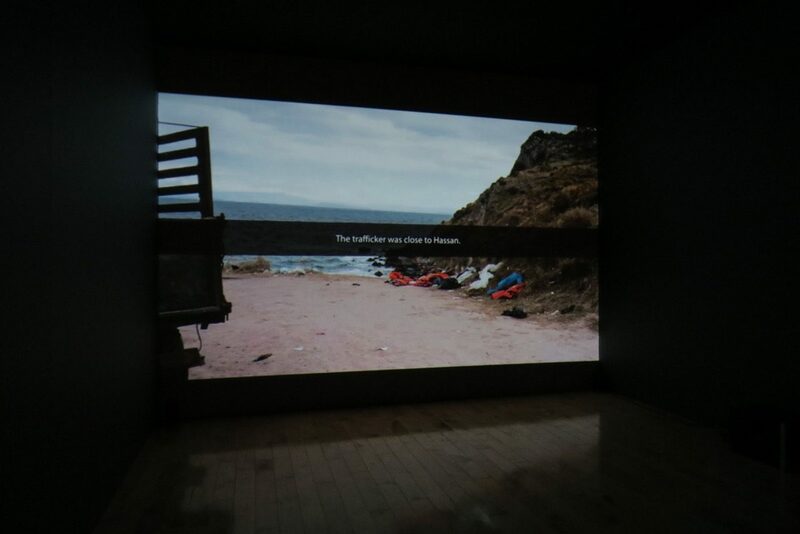 Borders Kill is part of XAOΣ, Nikos Pilos’s project dealing with the Greek crisis, which he started to document as early as 2009. XAOΣ is a project under development, produced by Paradox. 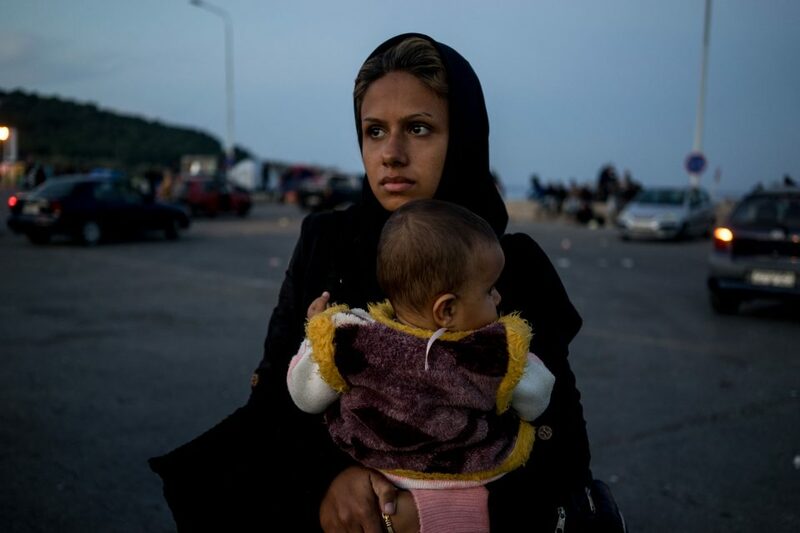 Nikos Pilos (1967) is an award-winning photojournalist based in Athens, Greece. 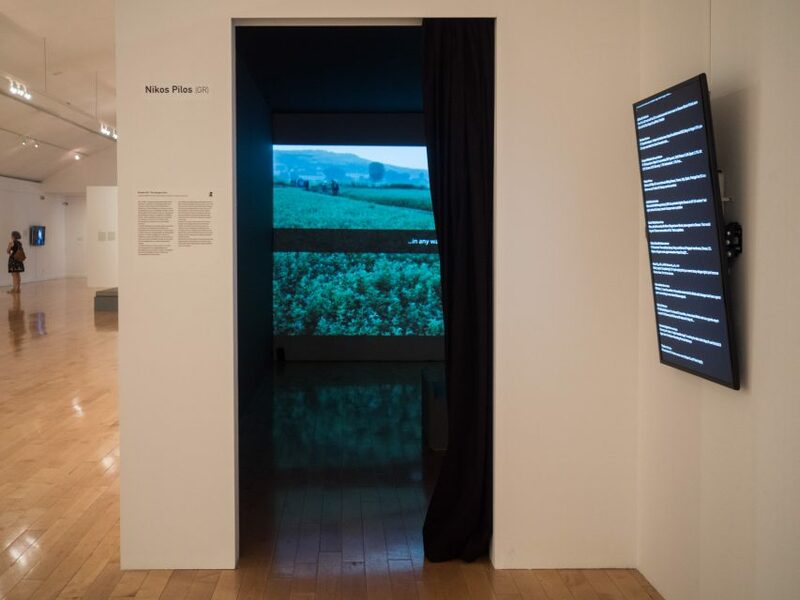 Pilos has covered major historical events such as the overthrow of Ceauşescu in Romania, the Israeli-Palestinian conflict, the conflicts in the Balkans and the war in Iraq. 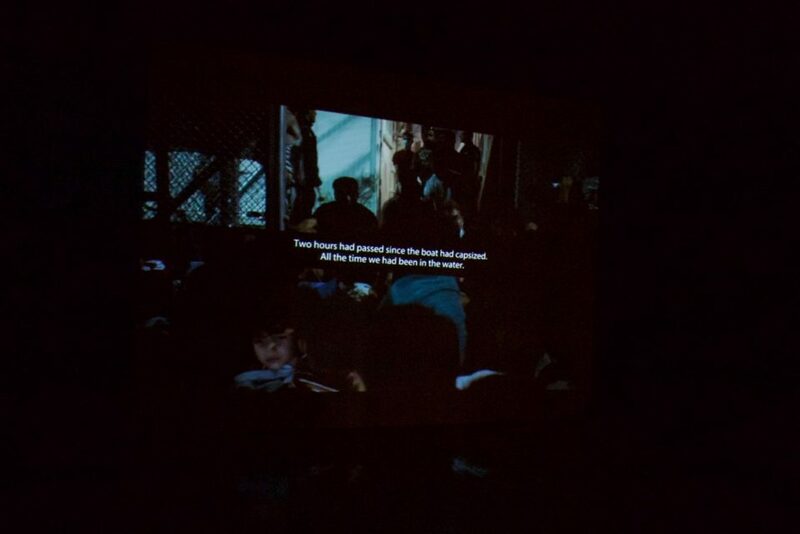 Most recently, he covered the antigovernment protests in Turkey. Pilos’s work appears regularly in international newspapers and magazines including The New York Times, Stern Magazine, Die Zeit, NRC Handelsblad, Newsweek Japan, Time, USA Today, Polka Magazine, ZReportage.com and other media outlets. 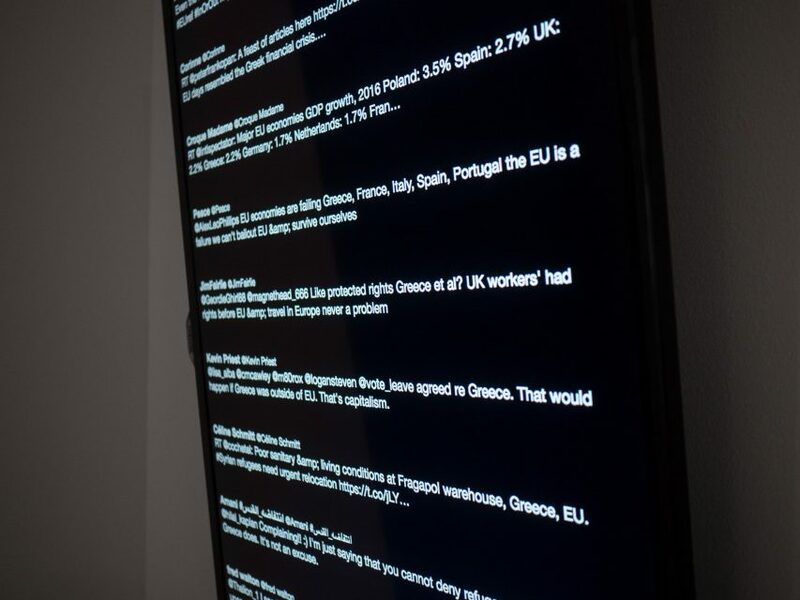 Read more on Nikos Pilos' website or on his LinkedIn page. 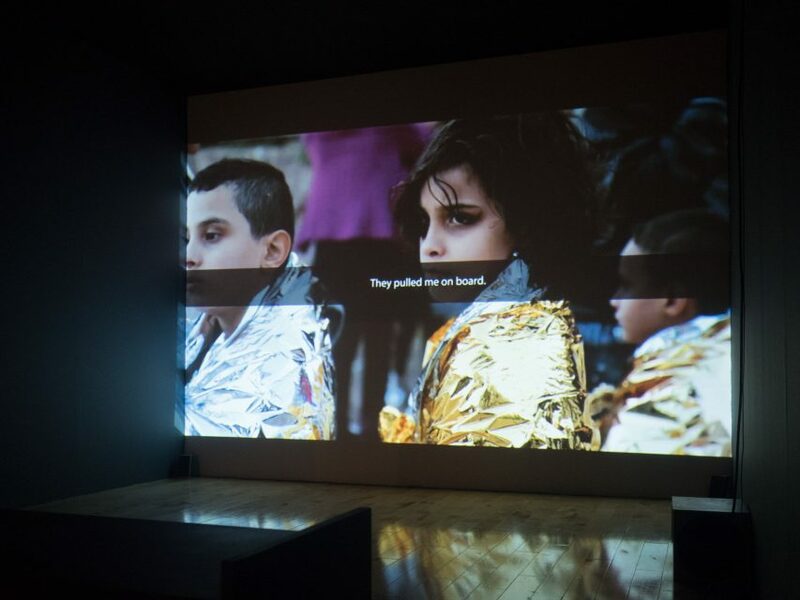 From June 9 until July 31, Borders Kill was shown at Benaki Museum, Athens, Greece. 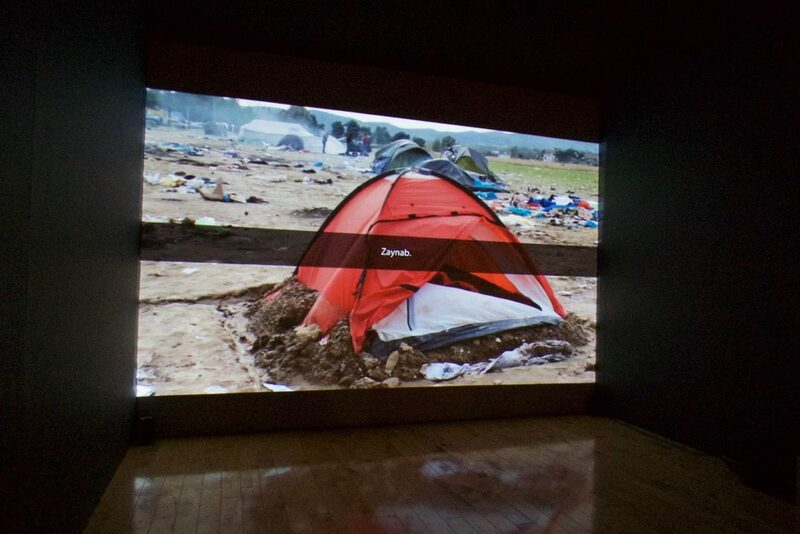 The presentation, which is part of the Athens Photo Festival, consisted of an audiovisual installation and a live Twitter feed. 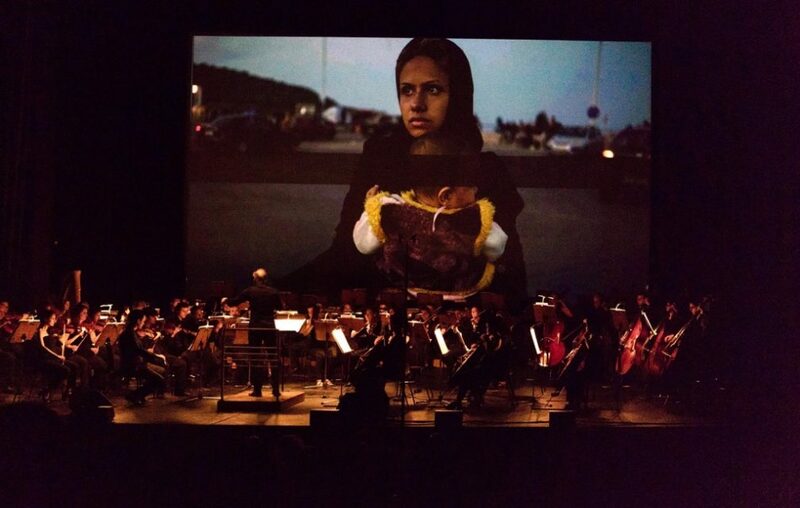 On June 8, the Thessaloniki State Symphony Orchestra played ‘A Concert for the Refugees’ at the Thessaloniki Concert Hall. 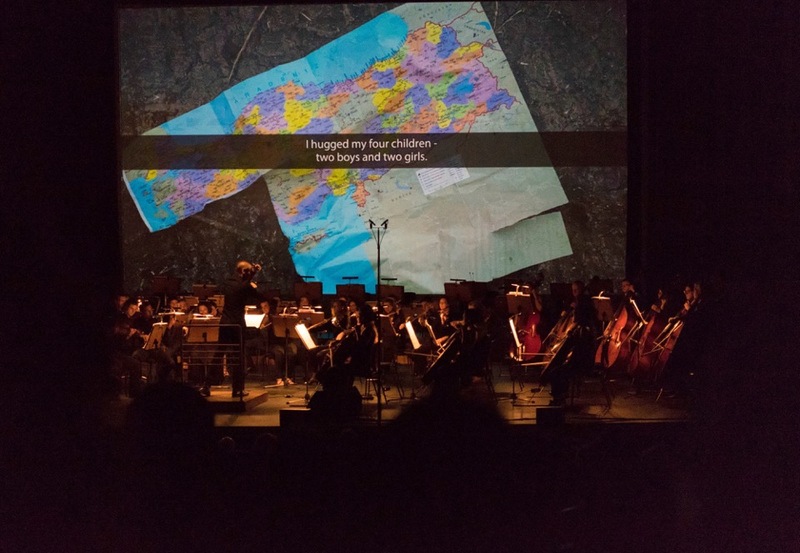 The concert – with symphonic works of Mahler and Chausson – was accompanied by a selection of photographs and videos of Borders Kill by the Greek photojournalist Nikos Pilos. The proceeds of the benefit concert will go to the improvement of te refugee living conditions in Greece. Audiovisual installation on two screens with sound, combined with live Twitter feeds.